B. Jayaraman is Vice President, Operations at the USP facility in Hyderabad, India. He is responsible for overseeing several departments at USP–India, including finance and accounting, information technology, administration and security, marketing and technical services, logistics and purchase, quality assurance, verification program services and legal affairs. 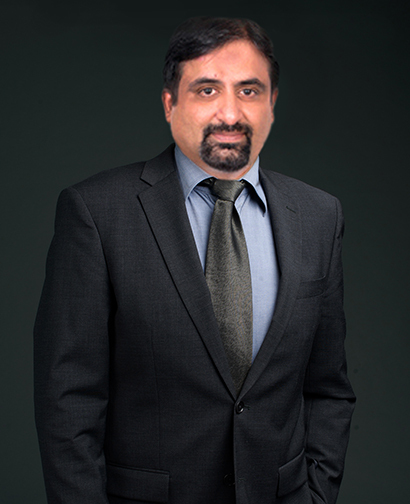 Jayaraman joined USP–India in 2013. He is a finance professional with more than 20 years of diverse experience, working with multinational corporations like Coca-Cola, Pepsi and HSBC, both in India and abroad, and has handled plant finance, commercial functions, audits and controllership in various positions in finance and general management. Before joining USP, Jayaraman was vice president-finance and head of shared services and business process excellence (finance, HR, and P2P) at Dr. Reddy’s Laboratories Ltd. With his mix of experience in manufacturing companies as well as shared services, he has been able to successfully drive efficiencies in operations without losing focus on accounting, controls and compliance. Jayaraman is a cost accountant by profession (ICWA) and holds a bachelor’s degree in commerce from Marathwada University, India.